Book now at the best price and experience skiing fun in the Alps. 2 nights including a 2-day ski pass beginning from €125.,- pps. The skiing area near Rossfeld in the vicinity of the Explorer Hotel Berchtesgaden is among the most reliable snow regions for families in Berchtesgaden Land. Skiing and enjoying the impressive panoramic view of the Berchtesgaden Alps – what more could you want? 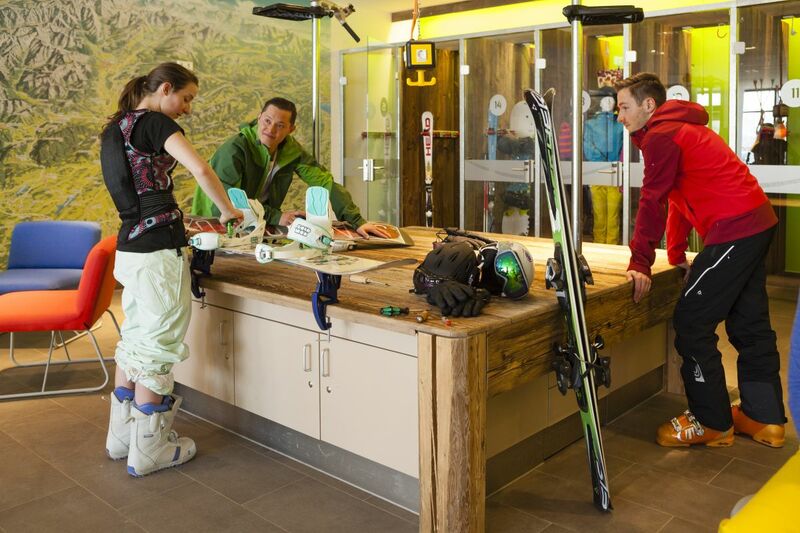 Ski-in / Ski-out – you can experience this in the Explorer Hotel in Nesselwang in Allgäu, since it is only 100 metres from the valley station of the Alpspitzbahn. With the floodlights, you can ski until 9:00 p.m. every day. 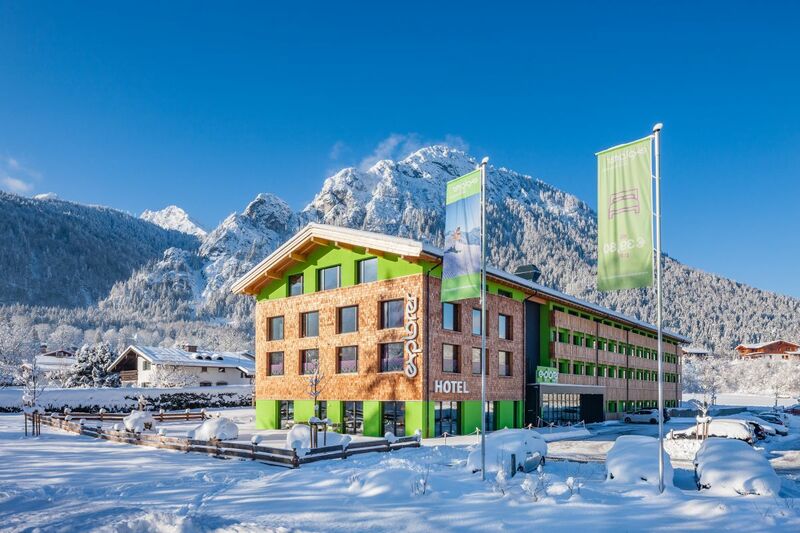 In the wintertime, the Explorer Hotel Oberstdorf is your perfect holiday destination: 6 mountains, 1 region, 2 countries and 128 km of slopes – in the skiing region Oberstdorf/Kleinwalsertal you will enjoy amazing slope conditions for your skiing holiday. 2 nights incl. 2-day ski pass from € 125,- pps. 2 nights incl. 2-day ski pass from € 129,- pps. 2 nights incl. 2-day ski pass from € 139,- pps. Simply head off into the mountains directly from the Explorer Hotel. Pack your skis or your snowboard and off you go! Pure skiing fun – we promise!